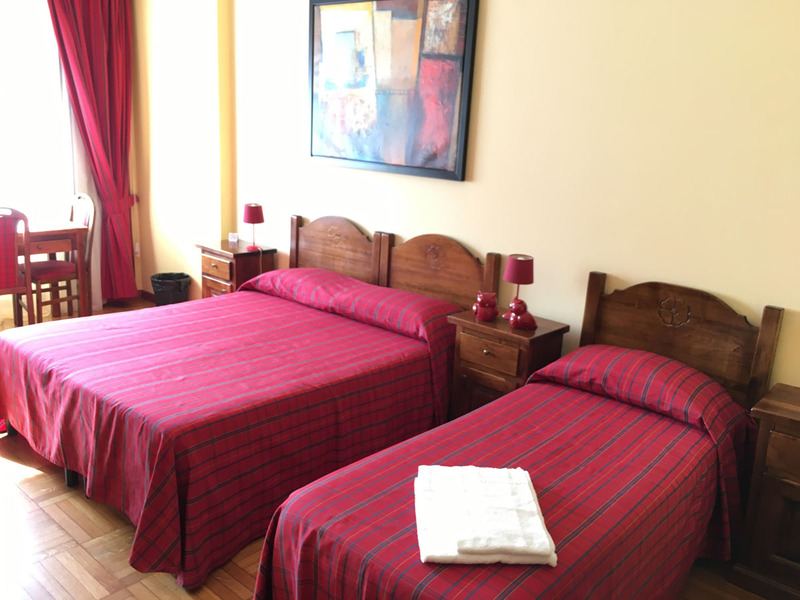 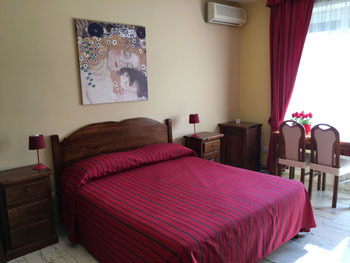 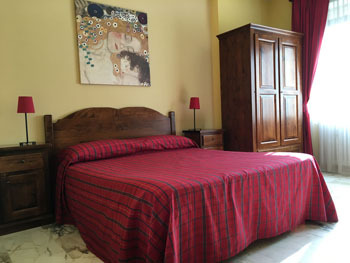 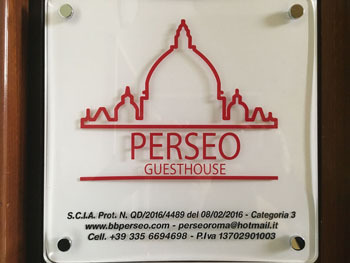 Guest House Perseo offers a convenient, comfortable enviroment with a warm and familiar atmosphere. 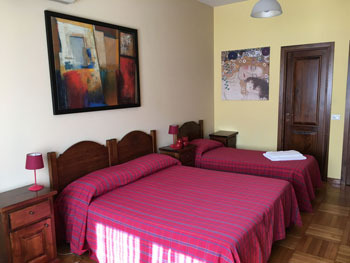 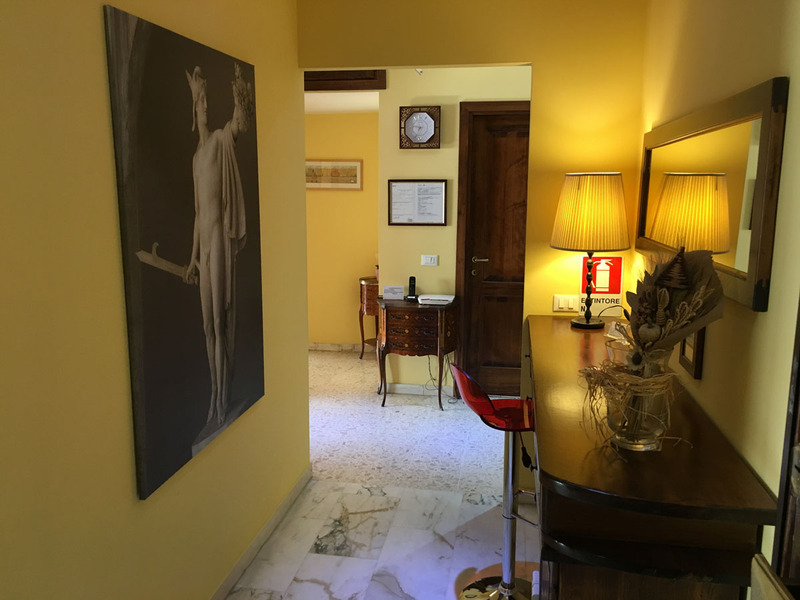 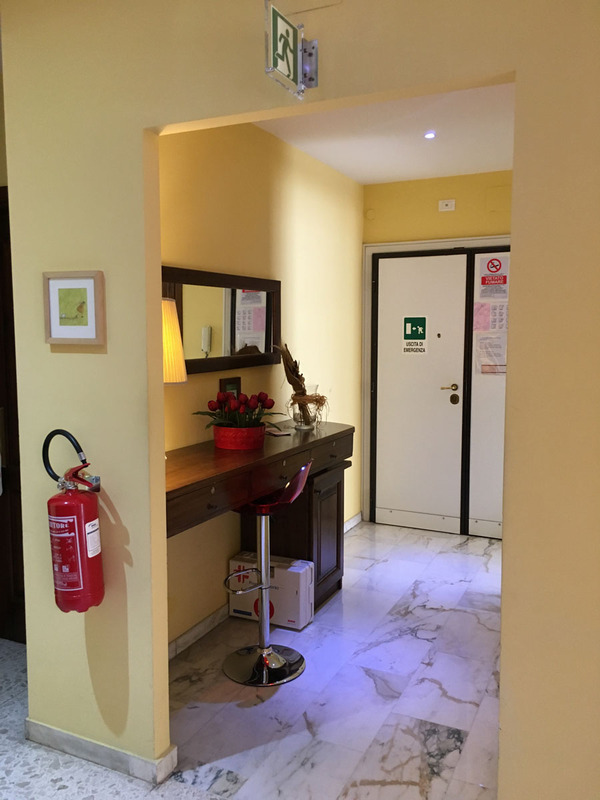 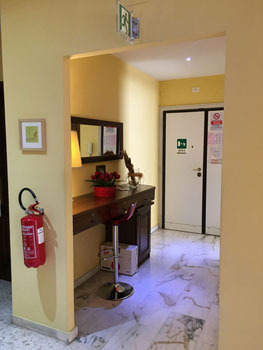 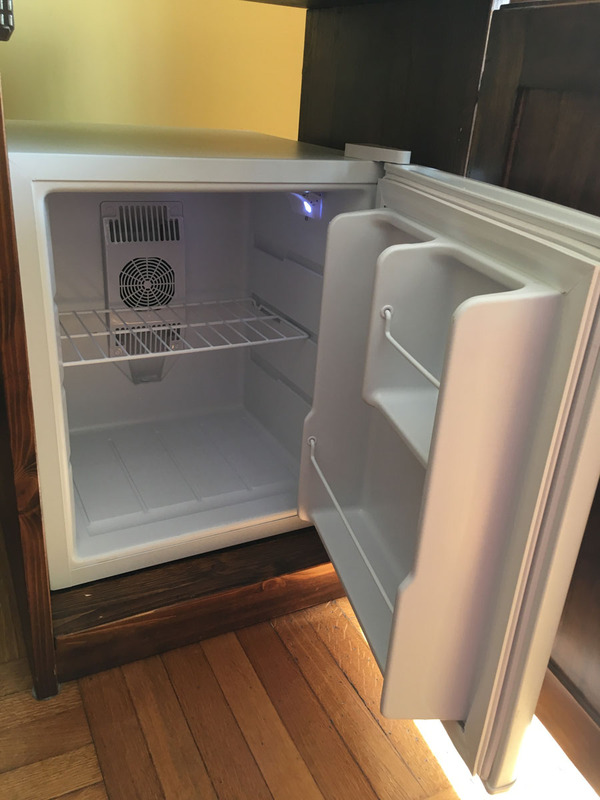 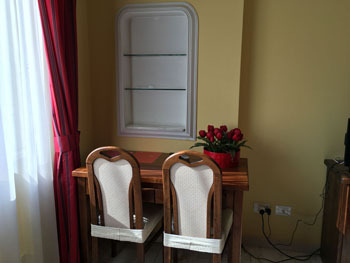 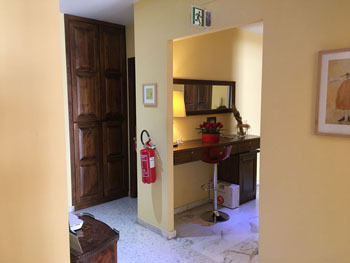 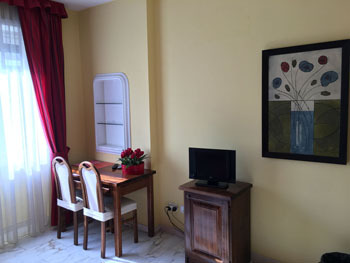 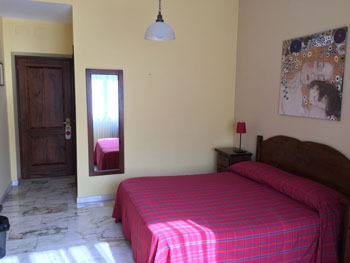 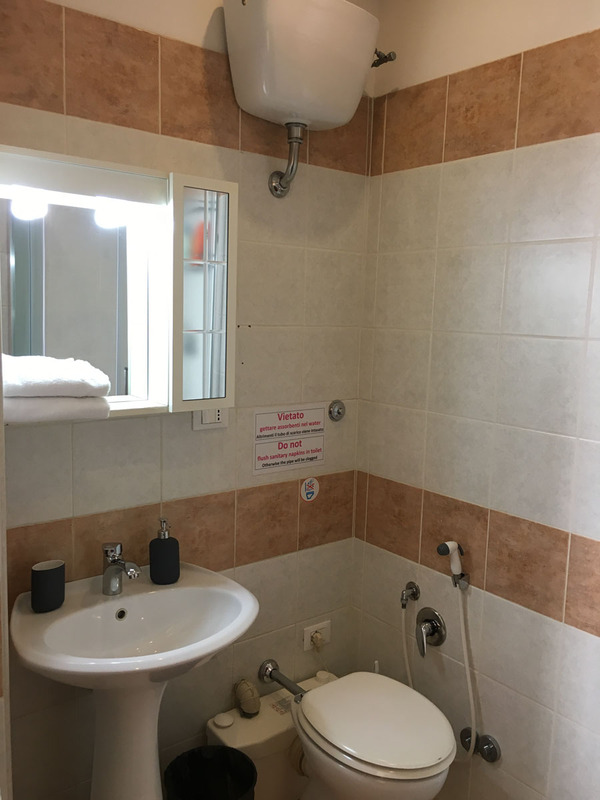 The rooms are equipped with air conditioning, small fridges, TV, security box, and Wifi internet connection. 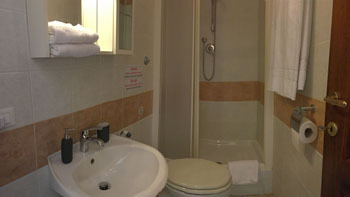 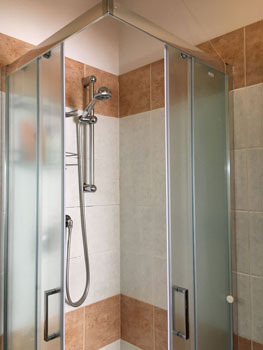 All our rooms have private bath, equipped with shower and hair dryer.